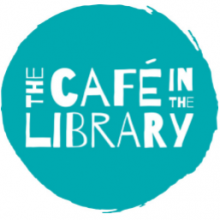 The Cafe in the in the Library is a new and exciting way for Watford Mencap to provide support and services to people with a learning disability and their families in Watford, Three Rivers and Hertsmere. 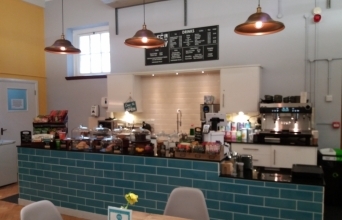 Why not come and try our excellent coffee or one of our delicious cakes.We have a range of sandwiches and soup for your lunch so why not pop in! We are in Watford Central Library and open 9.30 - 5pm weekdays opening weekend soon.